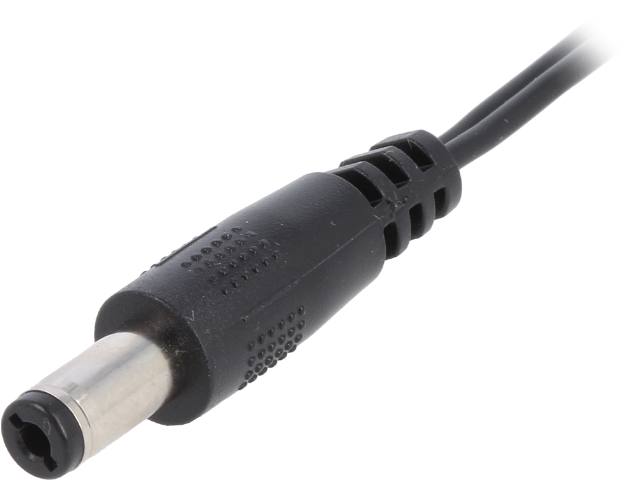 TME’s offer has been enriched by DC power supply cables in two lengths: 0.25m and 1.5m. uninsulated cores (at the other end) for easier soldering. These wires are extremely popular, and the most common areas of applications are power supply units, DC extension cables, notebooks, as well as in powering LED strips.